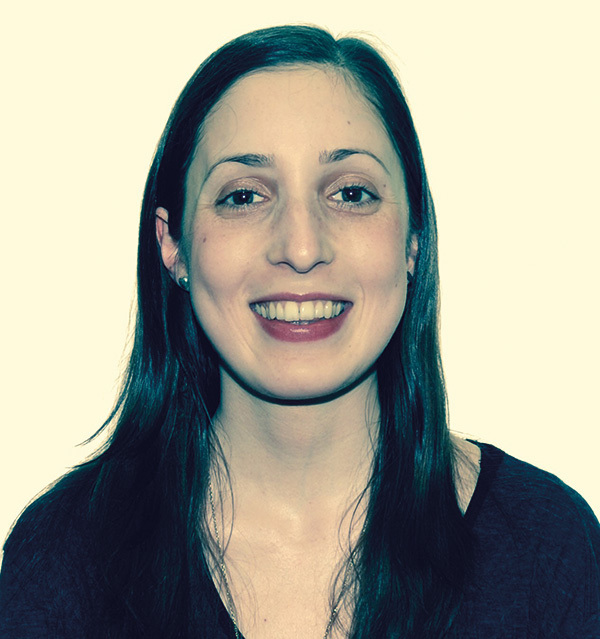 Why should you incorporate fermentation into your life? Because the health benefits are simply amazing! Almost any vegetable can be fermented, from cabbage and tomatoes to carrots, beetroot and cucumbers, or starchy vegetables like potatoes, sweet potatoes and parsnips. Even green tea can go through the process to create kombucha, an amazing fermented drink that has powerful health benefits. 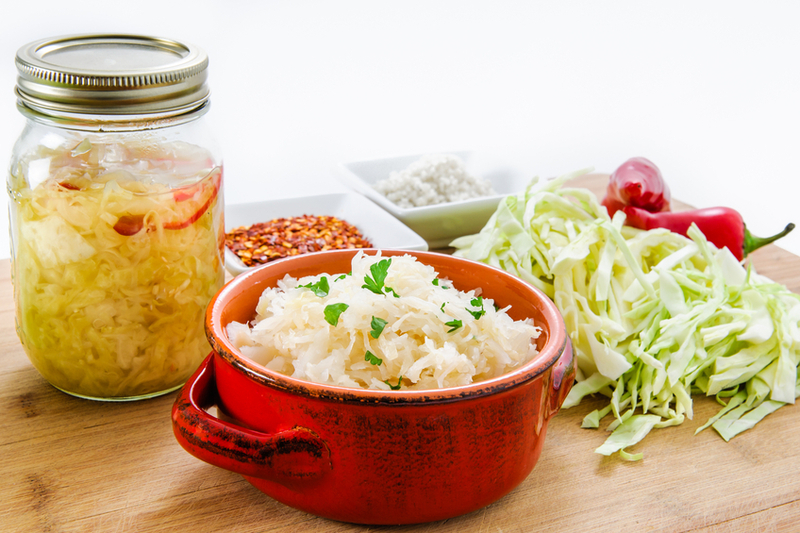 Eating fermented foods and drinking fermented drinks like kombucha or kefir introduces good bacteria into the digestive system and helps maintain the balance of beneficial flora in the gut. 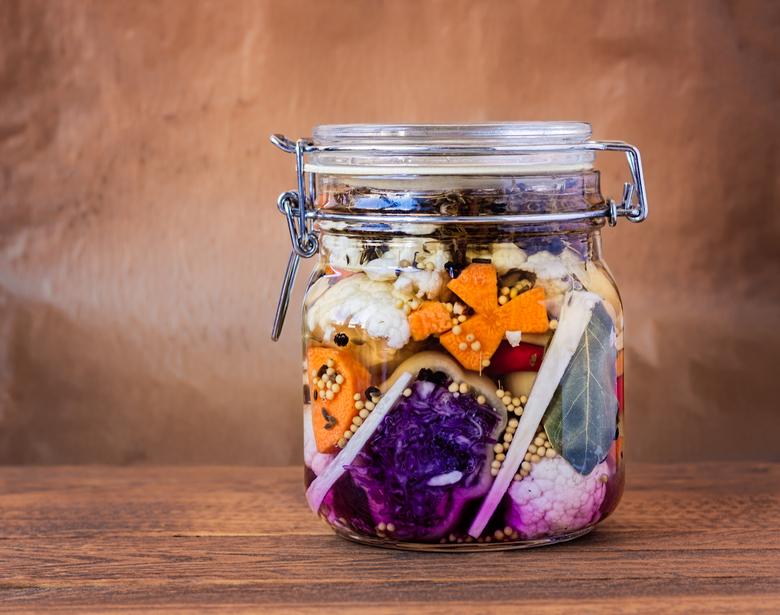 Your digestion will be improved, especially if fermented products are consumed before a meal because they make food more digestible, breaking it down into simpler molecules. Many microbes produce enzymes that break down cellulose in plants – which humans can’t digest –into sugars, allowing it to be assimilated properly. In fact, by bringing additional digestive enzymes, fermented products help to absorb all the nutrients from the foods you eat, elevating your micro-nutrient intake. And the bacteria used in fermentation can actually increase levels of vitamins in food, especially B and omega 3s. Similar to sprouting, the process of fermenting can destroy anti-nutrients – naturally occurring components in plants that can inhibit the uptake of essential nutrients from the body. Phytic acid, for example, which is found in legumes and seeds, binds minerals such as iron and zinc, reducing their absorption. However, it can be broken down by fermentation. Or goitrogens, compounds found in brassica vegetables (kale, broccoli, cauliflowers, brussels sprouts, etc) in their raw stage can slow down thyroid function, but are highly reduced when fermented. Fermentation techniques vary depending on the specific item you are fermenting, but they are all easy to follow. To ferment veggies, chop or shred them into small chunks. Mix with salt, massaging for about 10 minutes to release the juices. Transfer to an airtight container, pressing down until the juices come to the top of the vegetables. Make sure you get a good amount of juice sitting above them otherwise mould grows. If you don’t extract enough liquid, add a small amount of water with a pinch of salt dissolved in it. Close the jars very tightly as lacto-fermentation is an anaerobic process and the presence of oxygen will ruin the final product. Keep the jar at room temperature for at least three days and don’t open it during that time. Taste the vegetables and see if they’re pickled enough for you. If not, leave them for a few more days. You can store the jar in the refrigerator for months! Use the best quality organic vegetables, sea salt and water. Lactobacilli need plenty of nutrients to develop and don’t be scared if you see bubbles at the top, it’s natural. Also, don’t be concerned if little spots of white foam appear at the top. They are completely harmless and can be lifted off with a spoon. Pour coconut milk into a clean sterilised glass jar (not metal) and stir in the kefir grains. The milk can be cold or at room temperature. You’ll need about 1 teaspoon of grains to ferment 1-2 cups of milk. Cover the jar with cheesecloth, securing it with a rubber band without putting the lid on, as the build-up of carbon dioxide from the fermenting grains can cause the jar to burst. Ferment for 12-48 hours at room temperature away from direct sunlight. Check the jar every few hours. When the milk has thickened and tastes tangy, it’s ready. This will usually take about 24 hours. 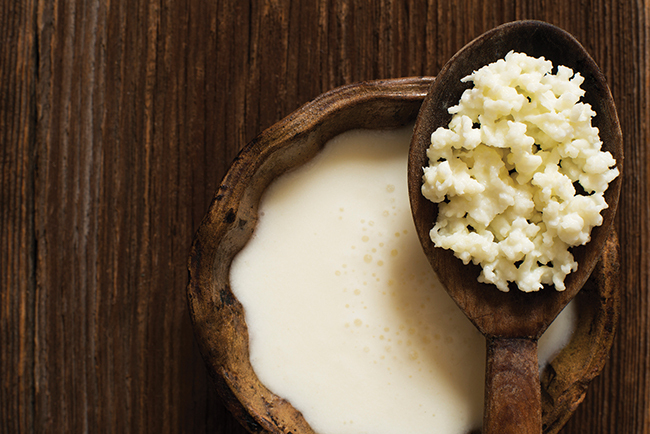 Strain out the kefir grains and transfer the grains into a fresh batch of milk. Cover tightly and refrigerate so they are ready to use again when you want. Refrigerate the newly made kefir milk and store for up to a week. If your milk hasn’t fermented after 48 hours, strain out the grains and try again with a fresh batch. To make nut or coconut yoghurts or cheeses, simply soak 2 cups of nuts for about 20-30 minutes, then blend with enough water to obtain a smooth, creamy texture. Start with half a cup and slowly add more. When using coconut meat, simply measure two cups and blend until smooth. Transfer to a glass or metal bowl and stir in 1 tsp probiotic powder. Cover with clingfilm, making sure that it touches the surface of the blended nuts or coconut. Poke some holes in the top and set in a warm place overnight. During the summer, room temperature will work as well, but it may take a bit longer. The next day your cheese is ready. Mix in 1 tablespoon of lemon juice and a few pinches of salt to preserve it. Store in a container in the fridge for up to 2 weeks. To make yoghurt, along with salt and lemon juice, add 1 teaspoon of vanilla powder and maple syrup to sweeten. If you start fermenting vegetables, at some point you’ll probably see something resembling mould on top. But don’t worry. The film present on the surface of the vegetable is often not mould but yeast. Scrape off the top layer, give the container a few seconds to air out, then test the flavour. If it tastes fine, it should be alright to consume. If the vegetables smell or taste unpleasant, discard everything and try again with a new batch. To reduce the risk of this reoccurring, make sure the jar is closed tightly so there is no way for oxygen to get in and create mould and that the vegetables are weighed down under the brine properly. Also, bear in mind that cultured foods are very efficient detoxifiers, so you may experience detox symptoms like headaches or stomach discomfort if you introduce too many at once, especially if you are in a state of dysbiosis (unbalanced gut flora). So start with a few tablespoons and slowly increase to ¼-½ a cup and your intestinal flora will easily adjust to its new beneficial balance. Try to use organic vegetables, grains and nuts and remember to peel them as the skin can have a bitter flavour. When adding aromatics such as onion, garlic and ginger, use a small quantity as fermenting amplifies flavours. The same goes when adding herbs. Good ones to include are basil, oregano, thyme, rosemary, sage, cumin and caraway seeds. So now that you know how to proceed, you can start introducing these fermented treasures into your diet! Use coconut kefir as a base for smoothies, mixed with pineapple and mint. Drink kombucha as a morning or afternoon tea pick me up. Pile sauerkrauts, kimchi or pickled veggies into wraps; mix them with grains and beans, or simply eat as a snack. Top your breakfast porridge and chia puddings with chutneys and pimp up your avocado on toast with pickled beets, cucumbers and carrots. Pair your granolas with homemade nut yoghurt and use nut cheeses as a base for raw cakes or for a fancy dinner appetiser paired with raw crackers and dried figs. You’ll be surprised how easy it is to include fermented goods in daily recipes that not only taste unique, but also make your palate and belly happy and satisfied!